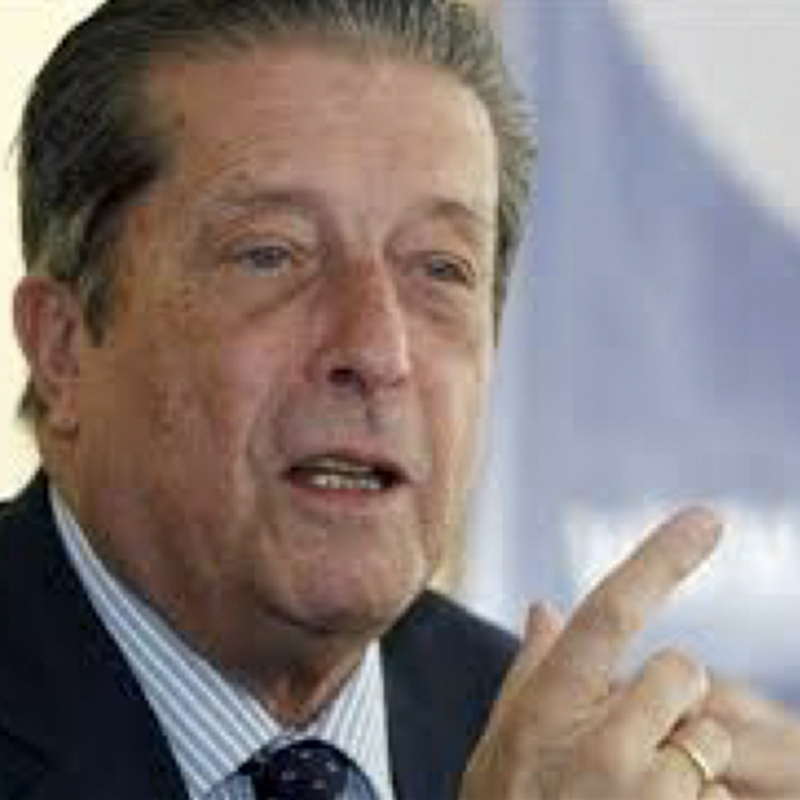 Federico Mayor Zaragoza is a Spanish politician, scholar and social change activist who served as the Director-General of UNESCO from 1987 to 1999. Originally a Professor of Biochemistry trained in pharmacology, he entered the world of politics starting as the Spanish Undersecretary of Education and Science in 1974. He became Minister of Education and Science in 1981 and was elected to the European Parliament in 1987. Under his leadership, UNESCO developed a Culture of Peace Programme that outlined a plan of action addressing education for peace, human rights, and democracy, ending poverty, cultural diversity, and conflict prevention and resolution. In 1999, he returned to Spain and started the Foundation for a Culture of Peace (Fundación Cultura de Paz). He also started Ubuntu, a forum of civil society networks around the world, which had its first meeting in Barcelona in 2002.